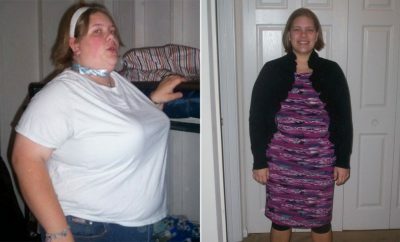 How long she’s kept it off: Wade started her weight loss in July 2009 and met her 100-pound goal in February 2010. 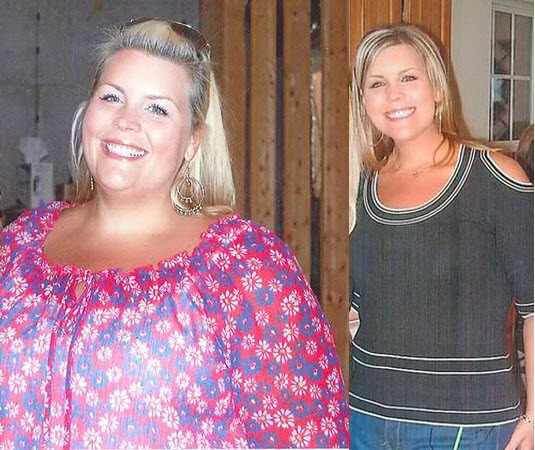 Diet plan: “Three servings of grains, six veggies, two fruits, two dairy and five proteins; I eat between 1,200 and 1,400 calories a day,” she said. Watch a 90-second clip of Talia! 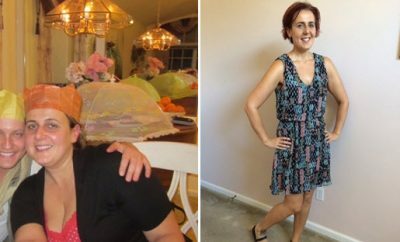 I love you story I have lost 97 pounds and it took me a little longer but now that I have done a total lifestyle change and I do cardio 5x a week which really keeps me motivated. Congrats to you. You look awesome. So awesome! I so wish I could loose! I’m proud of you! Awesome job! You are an inspiration to all! Congratulations Talia, you are very beautiful. I’m having WLS Wednesday. I’m scared but know I have to succeed for my health. 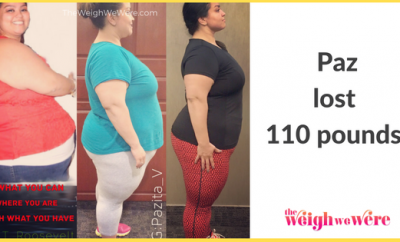 I hope to also lose 120 lbs and I’m also worried about the loose skin. But I figure I’d rather have loose skin than a lot of fat under that skin. You should be glowing with pride!!! Great work!! I understand the skin issue must be disappointing, but look at all the good you have done for your health and life….the rest can be fixed later! Here’s to your continued journey of health and happiness…you got this! !